We offer a variety of hunting packages for GMU 66 and S33. 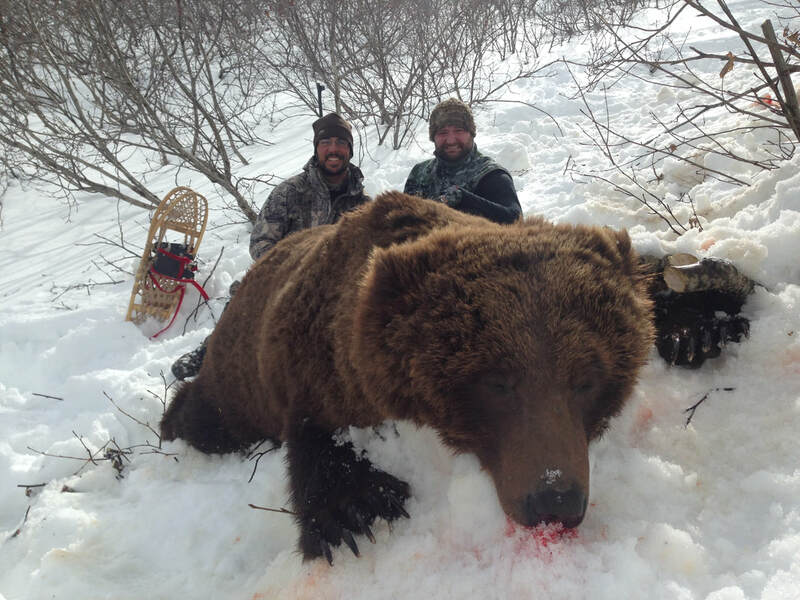 We specialize in trophy deer, bighorn sheep and pronghorn hunts but also offer elk, moose and bear. 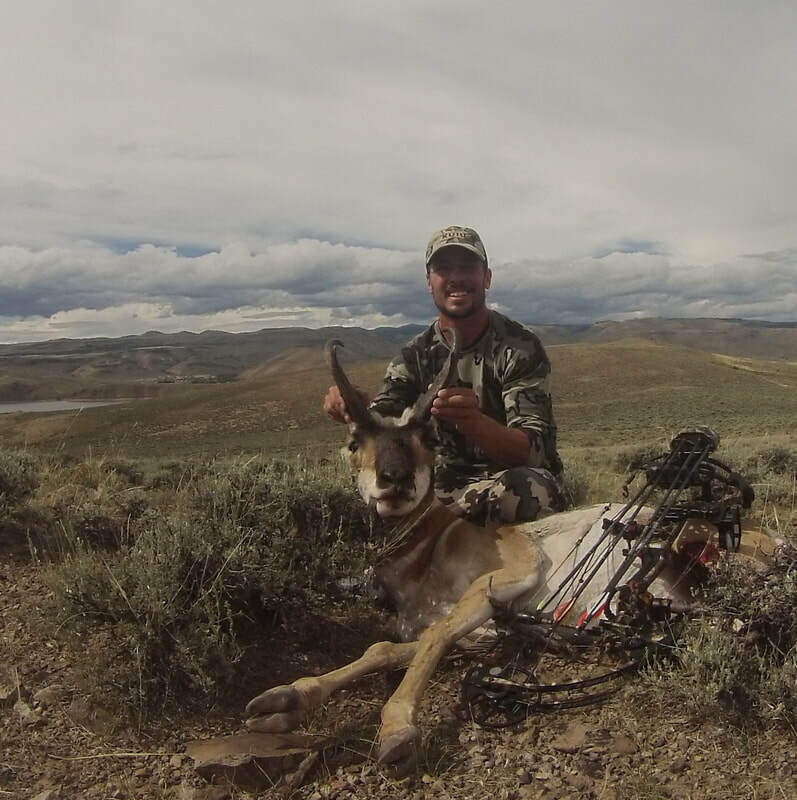 Our hunts are very personalized to each hunter with a 1:1 guide to hunter ratio, with the occasional use of extra guides, to ensure the best hunting experience possible for your trophy animal. If you are looking for a custom hunt that is not listed below please call for availability and pricing. These hunts do not use pack animals and can be physically strenuous. We are always willing to work with hunters so you have the best experience possible! We specialize in backpack style hunting for the adventurous hunter. 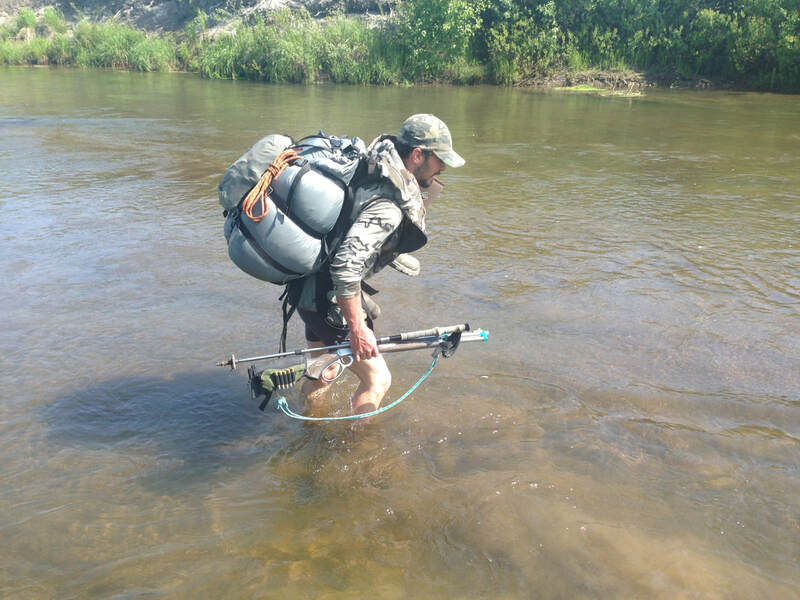 These hunts allow you to spend multiple days camping in the unit, allowing for a more remote hunt in amazing country. Experience the hunt of a lifetime exploring new terrain each day. We also offer hunting trips based out of our cabins, Rocky Top Vacation Homes. Enjoy sleeping in a modern cabin and day hunts utilizing the many 4 wheel drive roads in the area to access the back country. 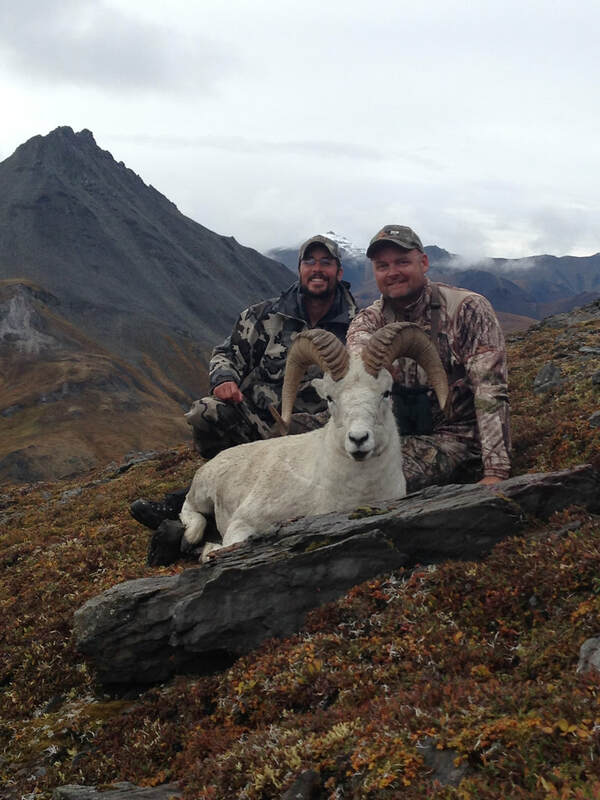 For Alaska hunting contact Jonah's Alaskan Outfitter's for trophy brown bear, moose and dall sheep. Applications for the draw must be received by the first Tuesday in April.